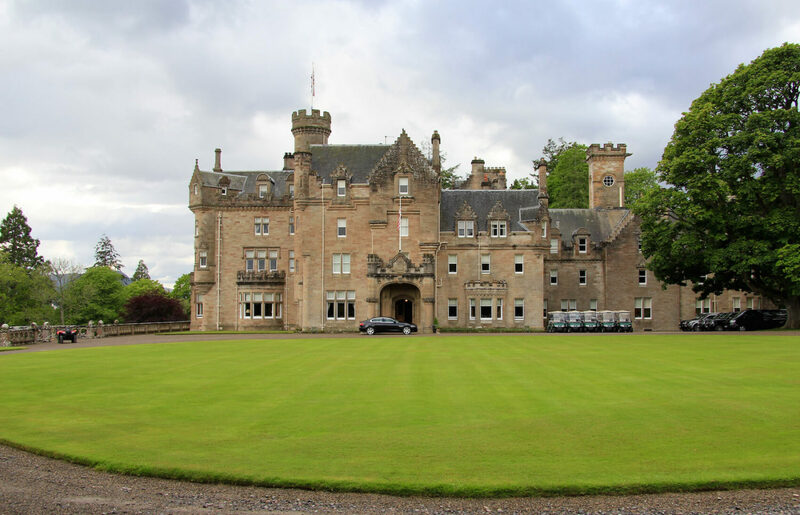 I was lucky to be invited to stay for a weekend recently at Skibo Castle, located just outside of Dornoch, Scotland. The castle is home to the private Carnegie Club and I look back at it as my favorite place I’ve ever stayed. I don’t say that lightly! The club is private, which is relatively rare in the British Isles, and it features almost anything you could ever want on a massive Highlands estate. When reading this review, it’s important to remember that Skibo is a member’s club and not a hotel. 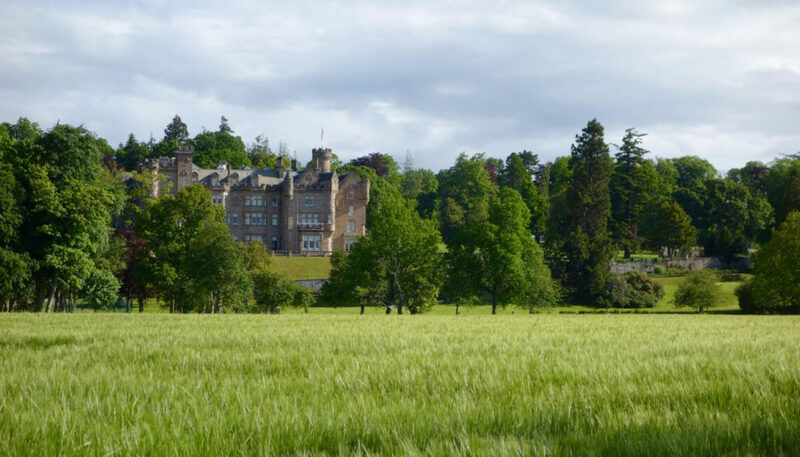 That's important because the “club” atmosphere permeates almost everything during the experience and reaches back to Andrew Carnegie’s traditions when Skibo was his personal estate. I’ll go into that and more in the review below! 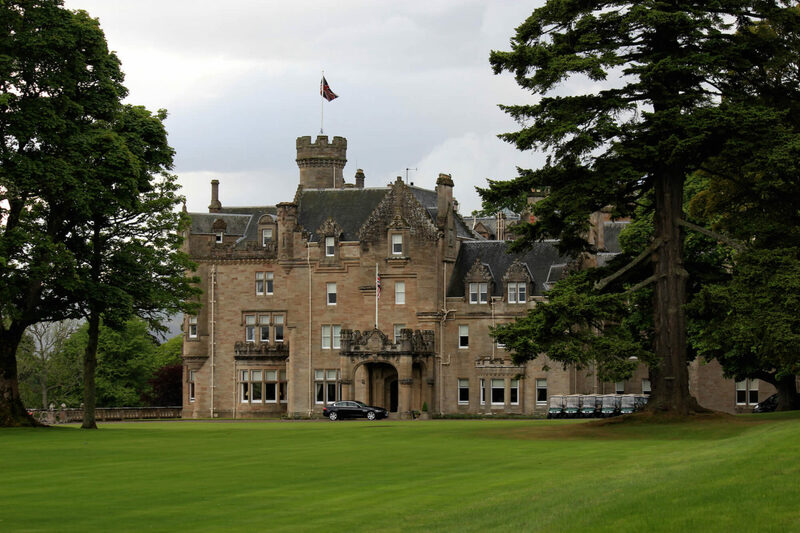 This post only covers the “experience” at the Carnegie Club at Skibo Castle and isn’t one of the golf course reviews you’re used to seeing. Don’t worry though, I’ve written a separate review of the Carnegie Links. 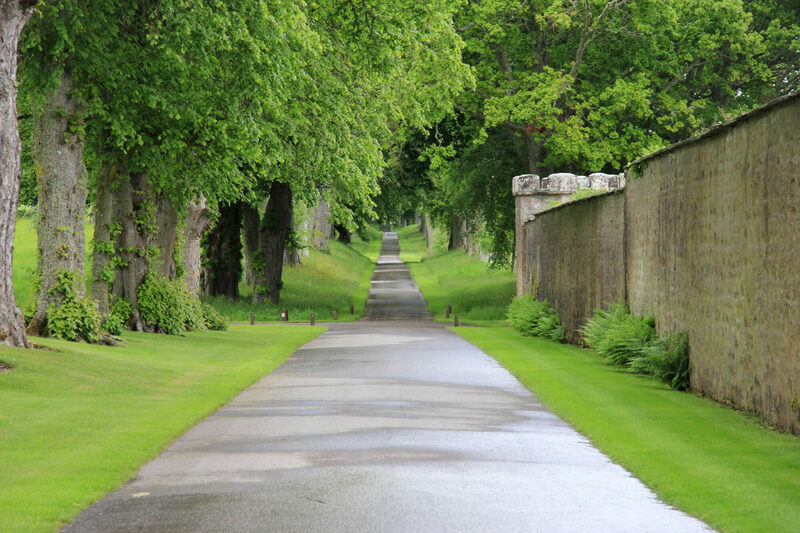 The castle and experience of staying on the estate are so special that they deserve their own post—I hope you enjoy it! 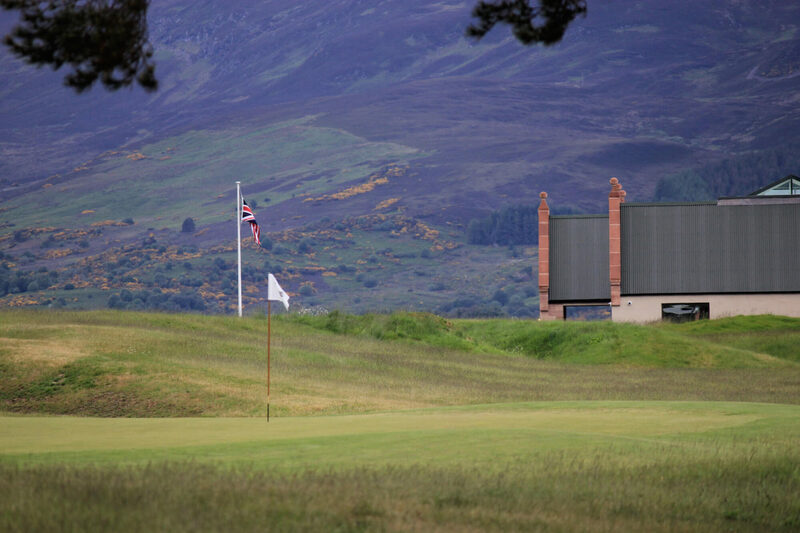 Other than the beauty and scale of the place, the first thing that strikes you when visiting Skibo is the atmosphere. There is a sense of formality (you’re in a 13th century castle, after all), but more than that you feel welcomed, both by the staff, but also members and guests staying on property. Interactions with staff and guests don’t feel transactional like they might at a hotel. Instead, it’s like old friends getting together. The best example of this is the Saturday formal dinner, which starts with cocktails and canapés in the sitting room, then moves to addressing the haggis, and then on to a seated dinner in Carnegie’s dining room. There is a single large dining table and groups are split and mixed so that you’re sitting beside someone you don’t know. You make new friends, meet new people, and enjoy some incredible food and wine. After dessert the entire group enjoys whisky and a ceilidh (traditional Scottish dancing party) in the great hall. 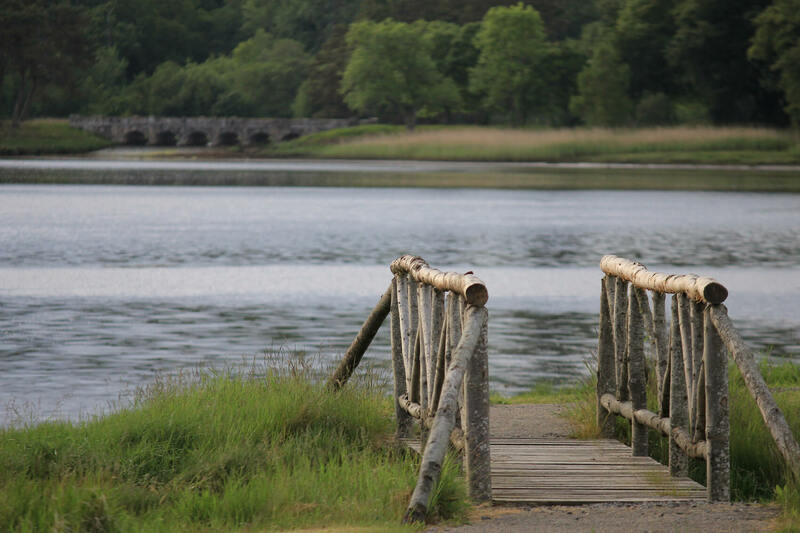 That traditional dinner dates back to Andrew Carnegie and the meals he hosted at Skibo. He was famous for inviting everyone from local friends to famous figures and mixing them all at dinner to create interesting conversations and new connections. 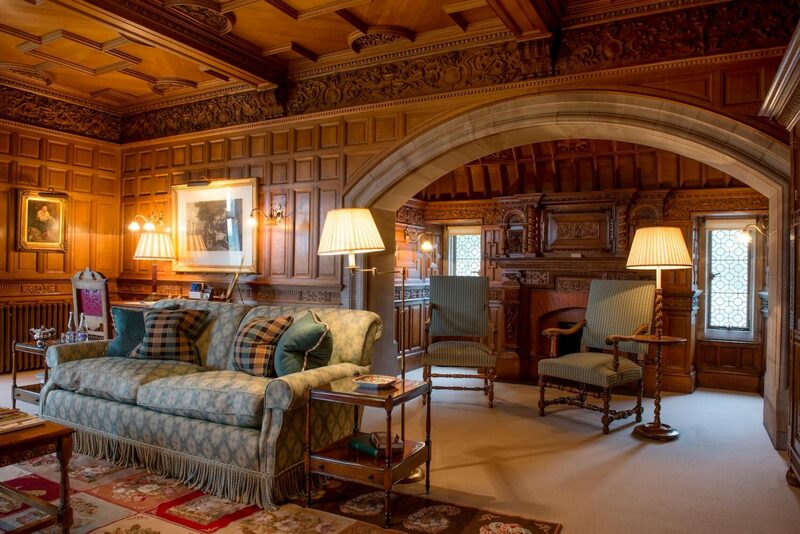 While at Skibo you're told to “make yourself at home” and I took the opportunity to explore Andrew Carnegie’s old estate. I did as much walking as possible with my camera, but to really see the estate you need to ride a horse, drive an ATV or golf cart, or use of one of the club’s Land Rovers, all of which are available to members and guests while on property. During my stay I played golf on the Carnegie Links, explored the grounds and castle, and got clay shooting lessons on the shotgun range. The list of possible activities is multiple pages, plus the club will arrange just about anything you could possibly want. 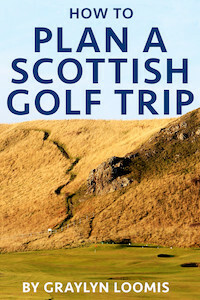 During my stay a group took a helicopter each morning to different golf courses in remote regions of Scotland. Why drive when you can fly?! 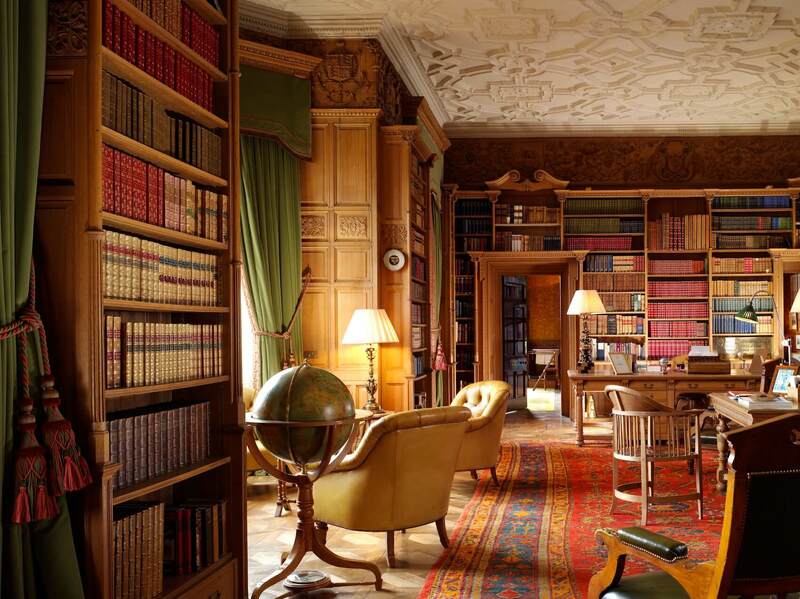 My favorite place in the castle was Carnegie’s library, which in addition to having thousands of books also had maps of the entire estate, including surveys Carnegie commissioned prior to purchasing the property, nearly 8,000 acres all told. 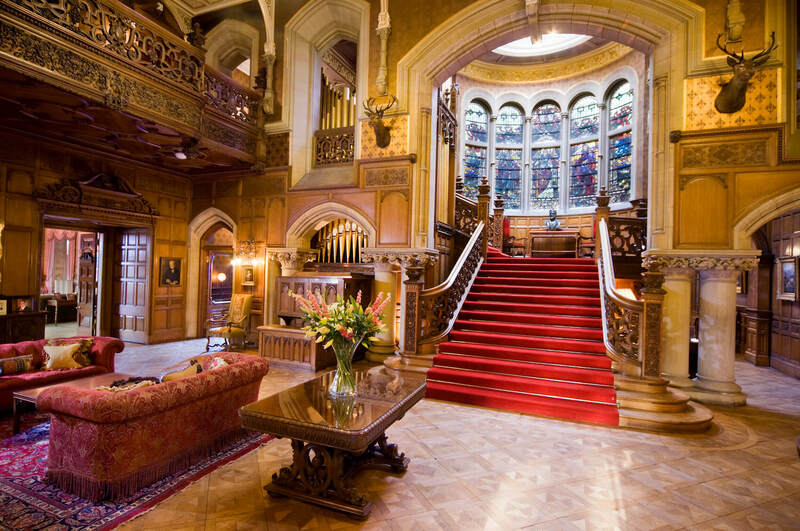 The photos below show the great hall, the library, and one of the bedrooms in the castle. I always use my own photos in these reviews, but these three were provided to me by Skibo. 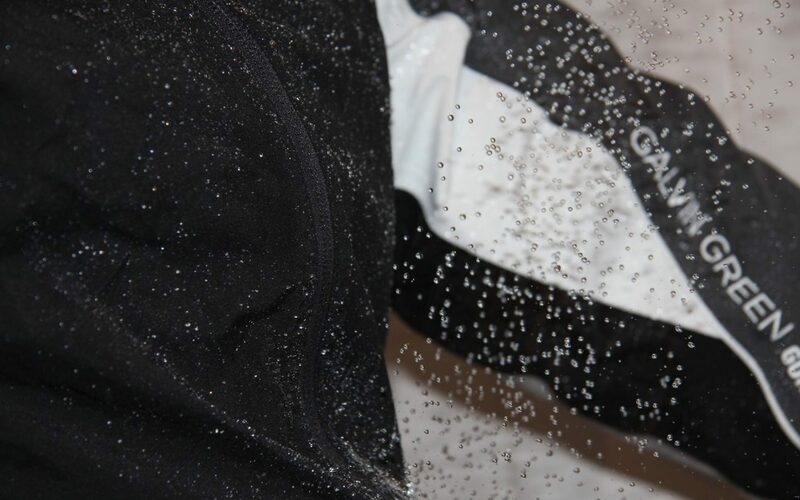 Photo credit goes to Skibo, John van Helvert, and Niall Clatton. 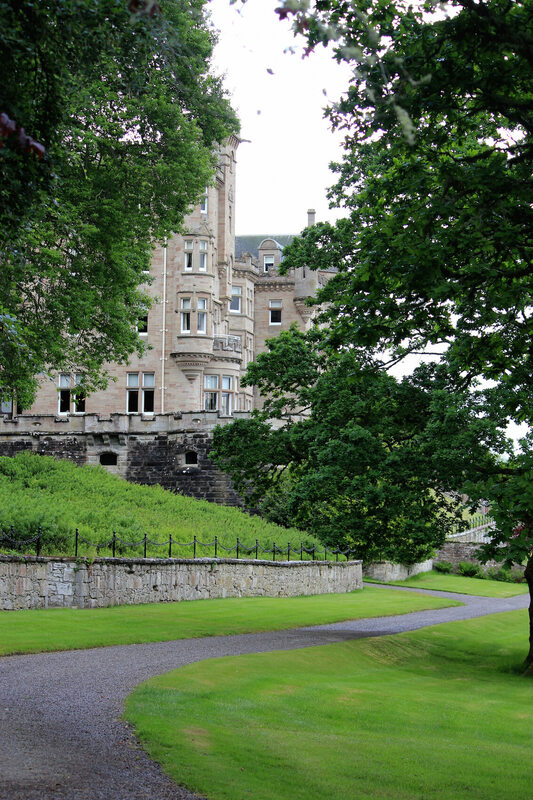 Skibo Castle dates back to well before Andrew Carnegie. 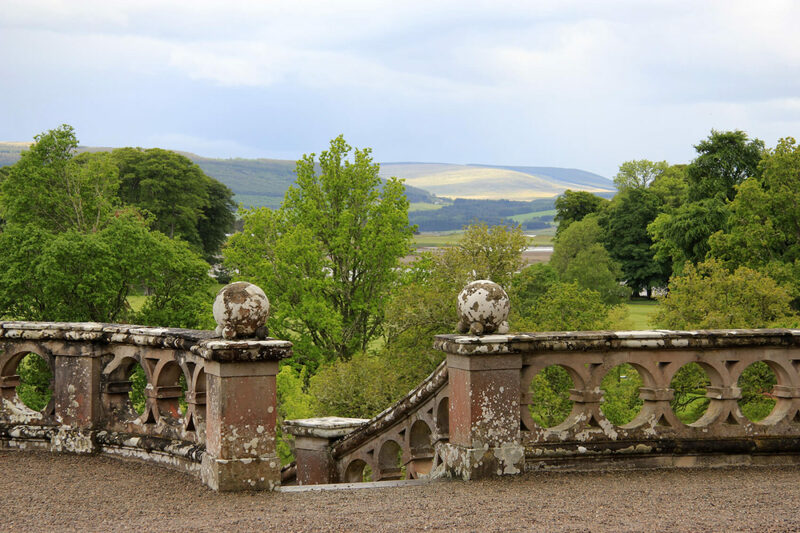 The first mention of Skibo dates to 1211 and then records show it was given to the church in the 16th century, sold numerous times in the 18th century, and then finally purchased by Carnegie in the late 1800s. When he purchased the estate, Carnegie began a full restoration of the castle and grounds. He purchased it for £85,000 and spent roughly £2 million on the estate-wide renovation. In today’s dollars the renovation alone would be roughly £60 million. In addition to increasing the castle’s square footage by nearly 4x, he also created a large loch, a 9-hole golf course, a spa, and general improvements everywhere. The home stayed in the Carnegie family until 1982 when it was sold to a London developer, who among other things established the Carnegie Club and hired Donald Steel to build an 18-hole golf course. In 2003 the current owner purchased the property, kept the private Carnegie Club in place, and spent a large sum restoring the castle, building, and grounds. 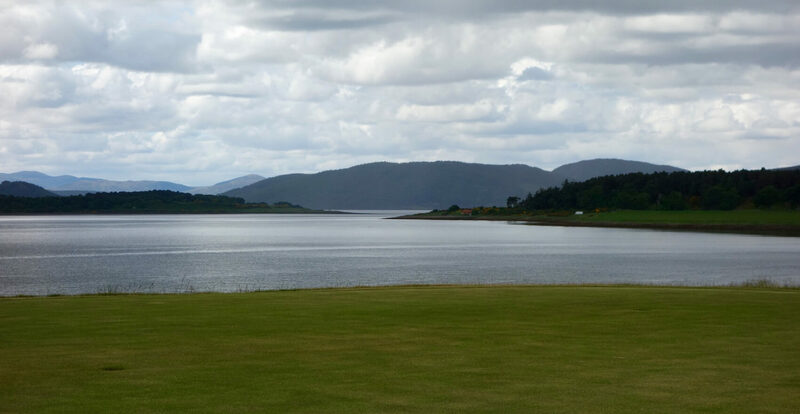 The current owner of Skibo also hired Tom Mackenzie to renovate and reroute the golf course with input from the director of golf, David Thomson. 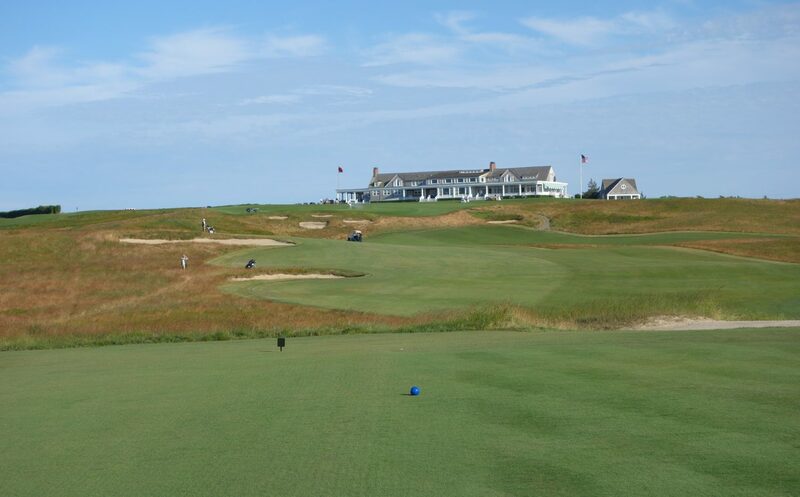 I shared my take on the Carnegie Links in this full review, but their renovation work drastically improved the course and elevated it into the “great modern links of Scotland” conversation. 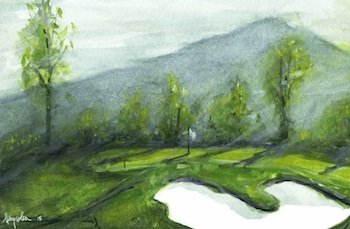 When I spent time at Skibo there was a something special about the place that I couldn't quite pinpoint at the time. In hindsight, I think it was the combination of everything, but especially the history of the place. 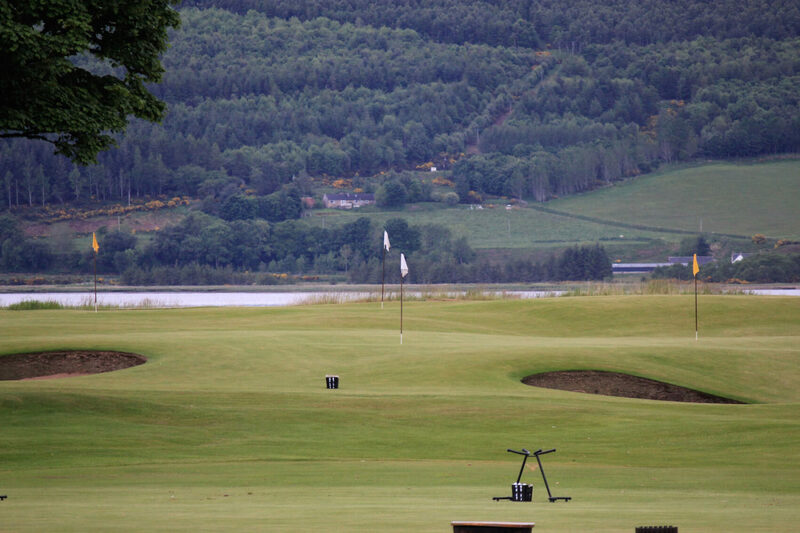 Even with all of the money and land in the world, it would be impossible to recreate Skibo. The 800 years of history, the people who've stayed in the castle, and the centuries of stewards who have renovated and taken care of the estate give it a quality that is unlike anywhere else I've been. I think that's why Skibo sets its hooks into members and why it did the same with me. 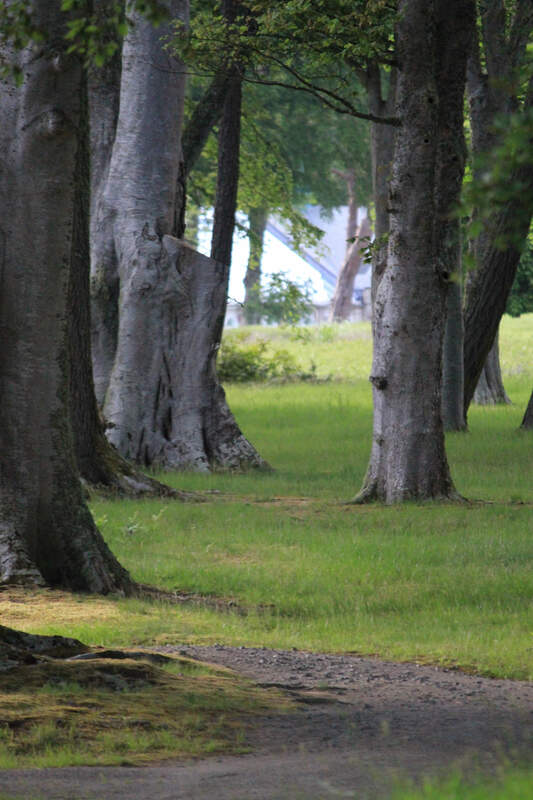 There are other castles and estates elsewhere, but there is nowhere else like Skibo. Carnegie was right when he called it, "heaven on earth." Love to read your reviews and browse the website! Quick question, based on what you consider special, or really the experience, would you recommend playig Tump Aberdeen or Skibo? Almost similar in (premium) price, and knowing this will be a special father-son golf trip, what do you recommend to play? 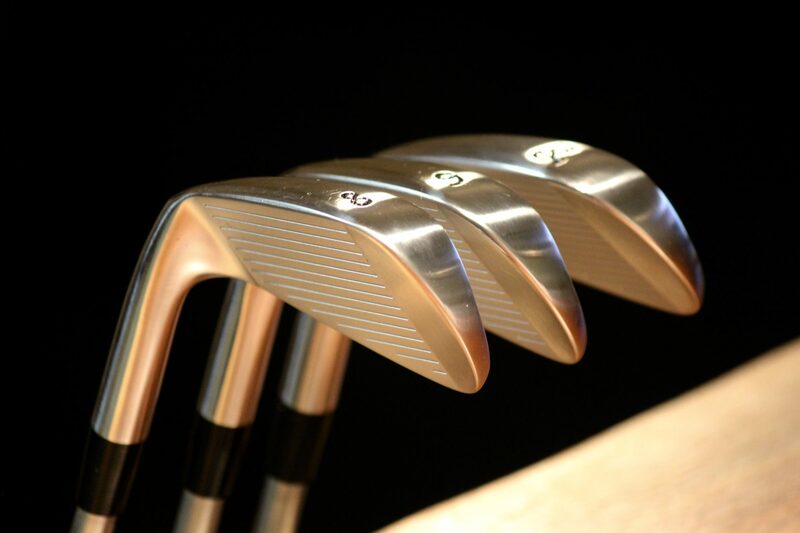 – I can only afford one :-) we will be playing Dornoch, Brora, Castle Stuart, Murcar and Cruden already. Very good question! Based on the area that you’ll be traveling in, I’d go Skibo. 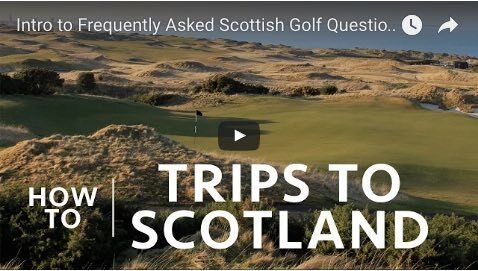 It makes the most sense logistically, is a gorgeous course and great experience, and won’t require the four-ish hour drive down to Turnberry from the Highlands. You guys will have a great time!